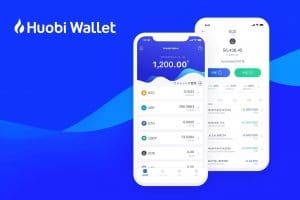 Popular crypto exchange Bibox is reportedly rolling out an incubator for its blockchain project called Bibox Orbit. 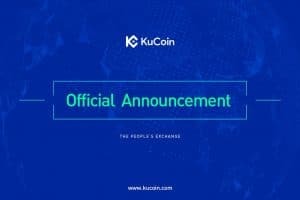 The world’s ninth largest crypto exchange made the announcement on 30th March, via a blog post. 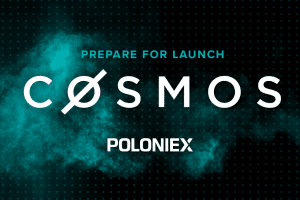 The project is targeted towards providing a favourable environment for the highly anticipated blockchain projects, and assisting them in developing their ecosystems, while also ensuring long term development. However, the exact date for the launch wasn’t mentioned in the post. 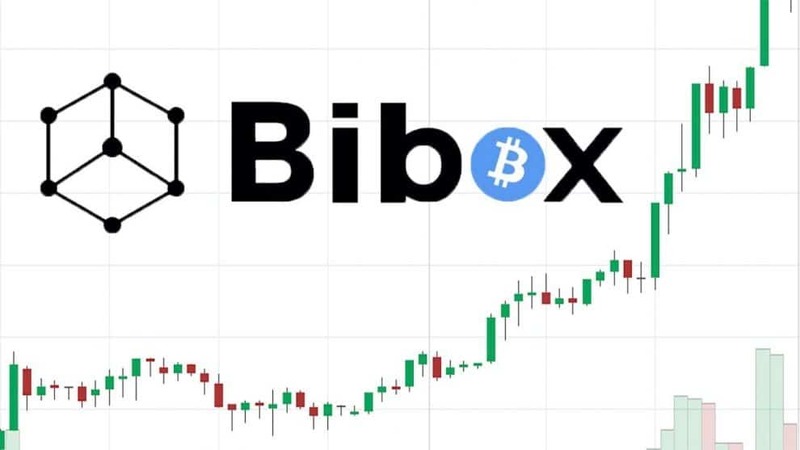 As a quality digital assets trading platform, Bibox is focused on excavating and boosting the launch and the development of high-quality decentralized projects. Based on this vision, Bibox Orbit comes into being. Bibox is, however, not the first crypto exchange to launch an incubator for its projects. 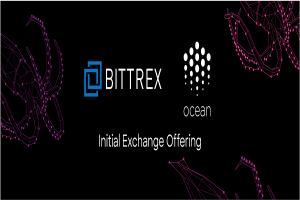 In fact, many popular exchanges have been working on a similar line for quite some time now. 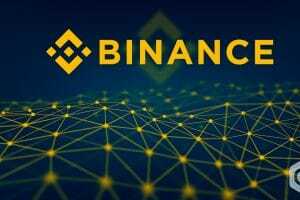 For instance, the world’s largest cryptocurrency exchange, Binance launched an incubator programme in August last year, called Binance Labs, in a bid to expand its services portfolio. The programme was aimed at helping new blockchain and crypto projects, and entrepreneurs, by providing direct investments and technical assistance. First results from the Binance Labs were posted in late December when the first set of blockchain projects from its incubation programme were released. After receiving about 500 applications, Binance Labs chose only eight of them. Each of the selected projects were infused with $500,000 in seed funding and allowed access to essential resources and mentors. IOTA Foundation, which backs the IOTA digital currency, also entered the incubation space in February earlier this year. The company partnered with start-up incubator Nova, which is focused at providing funds to new start-ups, implementing IOTA’s platform via the “IOTA Cofoundery” programme on Nova’s website. This programme emphasises on early-stage development of start-ups and focuses on seed funding while allowing the selected start-ups to access Nova’s mentoring programme. The selected projects will also have access to the tech start-up team, which consists of over 20 start-up consultants. Blockchain technology has been growing exponentially in the last couple of years. In 2018 alone, venture capitals invested over $5 billion in the blockchain space, which was significantly higher than the $1.5 billion invested in the preceding year. The innovative tech is now being adopted by both, public and private sectors. It has several industries under its wing, including agriculture, video games, online gambling, banking and finance, foreign exchange, and even e-commerce. The success of blockchain at a lower level has forced major business corporations to take notice, which they did surely. In the last couple of years several giant business houses, including IBM, HSBC, TCS, JPMorgan, Facebook, Bank of America, Microsoft and Intel, have entered the realm of distributed ledger technology. This has brought the much-needed capital required for research and development, and the results are overwhelming already. 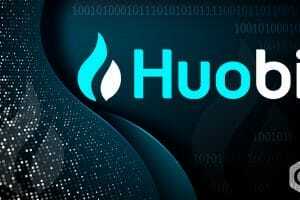 Established crypto and blockchain companies like Binance taking efforts to develop newer platforms is an extremely positive sign for the crypto space. This, coupled with the emergence of capital intensive companies like IBM and Microsoft will help the technology to break boundaries and create newer solutions. For instance, IBM is developing a blockchain based solution to eliminate the evil of counterfeit medicines in African nations. Withdraw Funds When an Exchange Shows These Danger Signs!